Learn about the cuisine and food culture of Belize. Start with a visit to the market (dependent on weather conditions), then begin your hands on culinary experience with your instructor. You then prepare a variety of dishes under the tutelage of our local cook using some recipes from Marie Sharp herself. You'll learn about the diverse Belizean cultures, try traditional preparation techniques, sample essential spices and feast on your creations with the full product line of hot sauces, jams and jellies made by pepper icon Marie Sharp. This small-group tour and has a maximum of 10 participants. 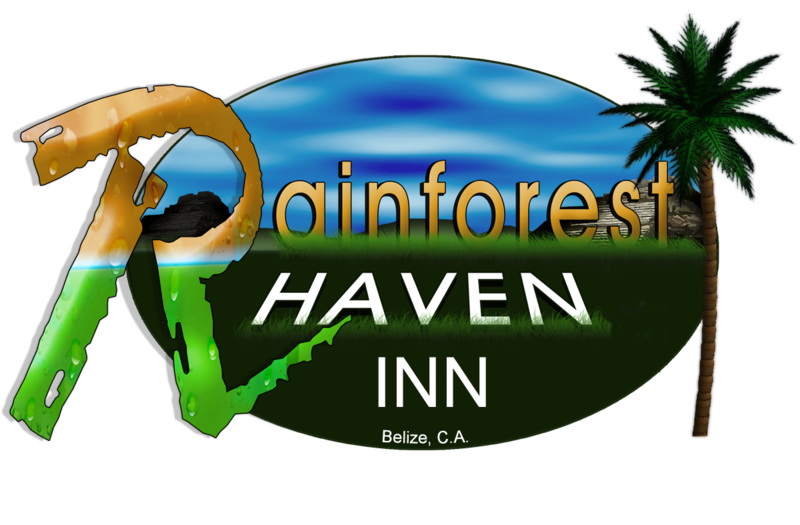 Enjoy a relaxed and friendly atmosphere in the class, which takes place in a fully-equipped kitchen at the Rainforest Haven Inn. You are provided with an apron and hat. Pictures are also taken during the class which is then emailed along with the recipe. You are entitled up to 3 rum punches during the class. If you wish to have more, you can purchase for a small fee. As you prepare the dishes, your instructor shares insights about the ethnic groups and agricultural activities in Belize. Once the meal is finished, sit down with your small group to enjoy your meal together. · For booking, email us at rainforesthavens@gmail.com. · Minimum of 2 persons.